My new spare key arrived very quickly. 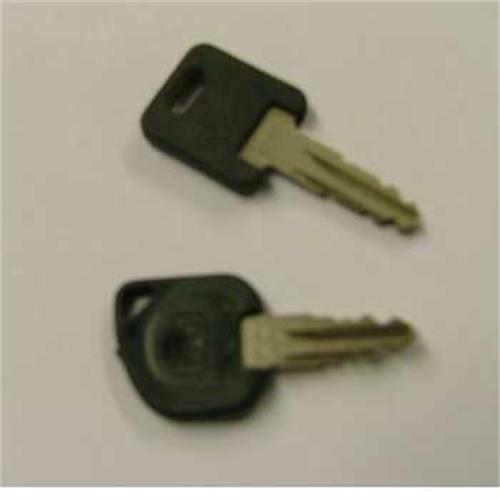 Impressive service and quality of the key is very good. Keys both worked fine , reasonable priced. Great stuff.